Two day Yellow Belt Training Program in Minneapolis, MN. 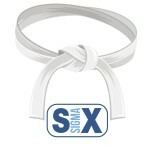 Six Sigma Yellow Belt certification provides an overall insight to the techniques of Six Sigma, its metrics, and basic improvement methodologies. A yellow belt must know how to integrate Six Sigma methodologies for the improvement of production and transactional systems to better meet customer expectations and bottom-line objectives of their organization. A Yellow Belt typically has a basic knowledge of Six Sigma, but does not lead projects on their own. 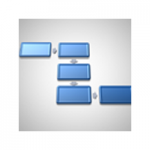 They are often responsible for the development of process maps to support Six Sigma projects. 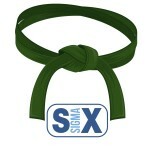 A Yellow Belt participates as a core team member or subject matter expert (SME) on a project or projects. 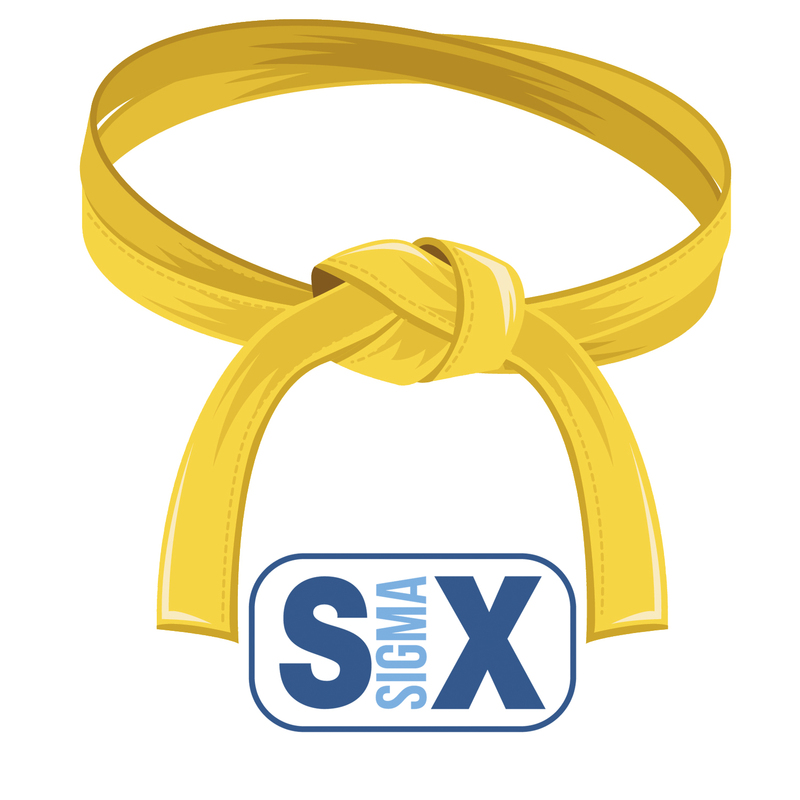 Six Sigma Yellow Belt training provides an introduction to process management and the basic tools of Six Sigma, giving employees a stronger understanding of processes, enabling each individual to provide meaningful assistance in achieving the organization’s overall objectives.